Mozart – La Clemenza di Tito. Opera Wrocławska, Wrocław, Poland. Sunday, September 17th, 2017. 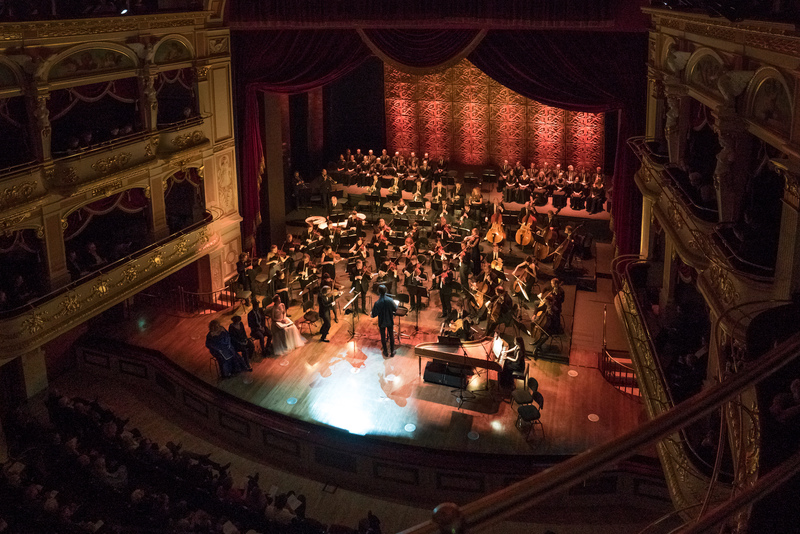 Tonight marked the closing concert of the fifty-second edition of the Wratislavia Cantans Festival that takes place every September in this charming city of Wrocław. 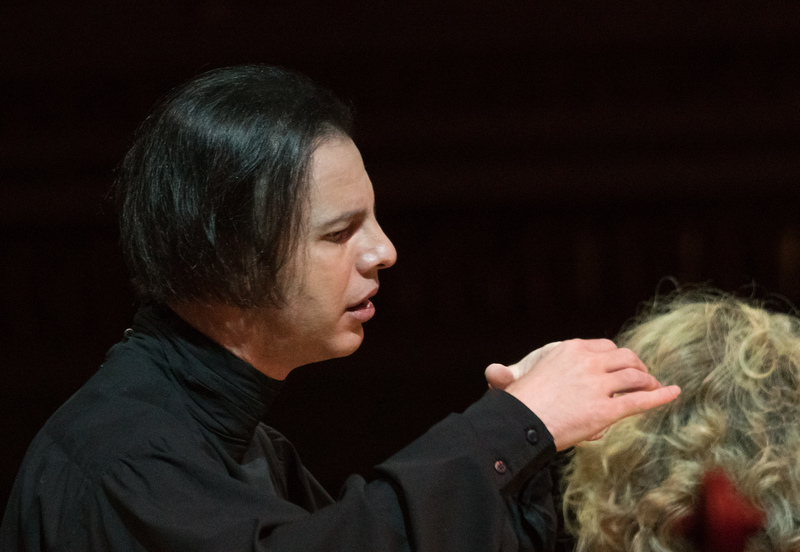 It also marked the end of a major tour of La Clemenza di Tito by Teodor Currentzis and his musicAeterna, which was in turn preceded by a run of the work in Salzburg in a staging by Peter Sellars. That staging was notable for inserting music from the c-minor Mass and Maurerische Trauermusik into the opera and that was the edition used by Currentzis tonight. There were also some cuts to the recitatives. The result was that Act 2 turned into the kind of Californian New Age thoughtfulness that Sellars seems to specialize in. The Kyrie from the Mass set the scene for a more introspective experience than one often has, with the evening closing not with the jubilation of the finale, but with the mourning of the Trauermusik. It did feel that the spirit of Sellars’ staging was very much carried through into the tour. While I’m glad to have had the opportunity to hear this version, I’m not convinced that we gain as much as we lose – the generosity of clemency is left overshadowed by the sorrow of grief. It also meant that much of the character development, and the journeys that individual characters take, didn’t always register in the way they would have in a more conventional staging. Currentzis’ conducting infuriates as many as it delights. There was much to admire – the consistently musical use of ornamentation, the fascinating sound world of the band with the winds echoing the ornamentation of the principals, as well as the fortepiano scintillating in the texture (although at one point I thought she was trying to launch into some Philip Glass just before ‘ah, se fosse intorno al trono’). The chorus gave us some muscular, athletic singing in the ‘osanna’ although there was a tendency for a few individual voices to stick out. Still, the clarity of tone was a world away from the war of vibratos many opera choruses subject us to. They, as well as the band, coped impressively with some incredibly swift tempi. Yet, Currentzis also frustrated with his tempo choices – not a matter of speed per se, but rather the disconnect between the recitative and the subsequent number (exemplified by ‘vengo, aspettate’), the constant pulling around of tempo in order to add some interminable pregnant pauses (as in ‘parto, parto’), or to add expression (as in the Kyrie) when the same could have been achieved through the use of phrasing and/or ornamentation. The insistent, jabbing sforzandi also distorted the rhythm in the ‘laudamus te’ (exacerbated by a very enthusiastic theorbist). That said, one thing that Currentzis could never be accused of is being bland or routine. We had some exceptional performances from the principals. 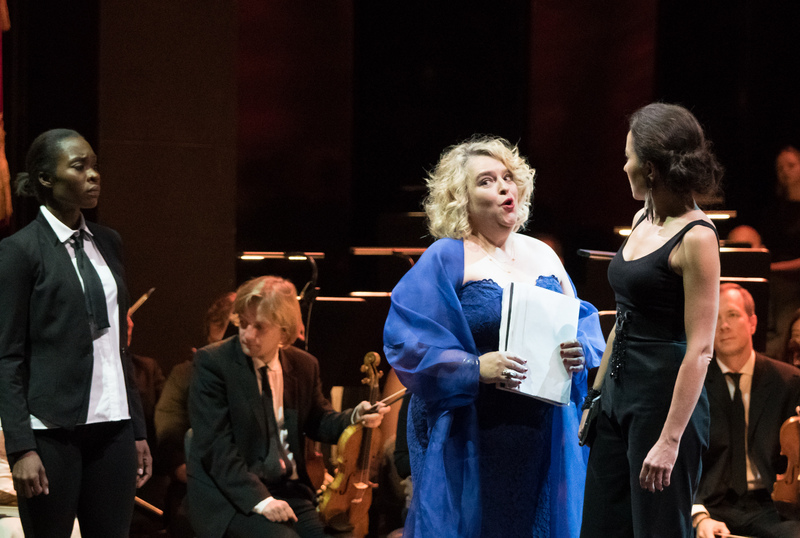 Stéphanie d’Oustrac poured her heart out for us as Sesto giving everything she had in a passionately dispatched ‘parto, parto’. So much so that she had a couple of accidents along the way in the runs. She looked quite upset but needn’t have been – some inaccuracies are a small price to pay for communication so direct and so honest. Her ripe, juicy mezzo gave much pleasure and she followed up with a ‘deh per questo istante solo’ of almost desperate supplication, not afraid to fine the tone down to a single thread. 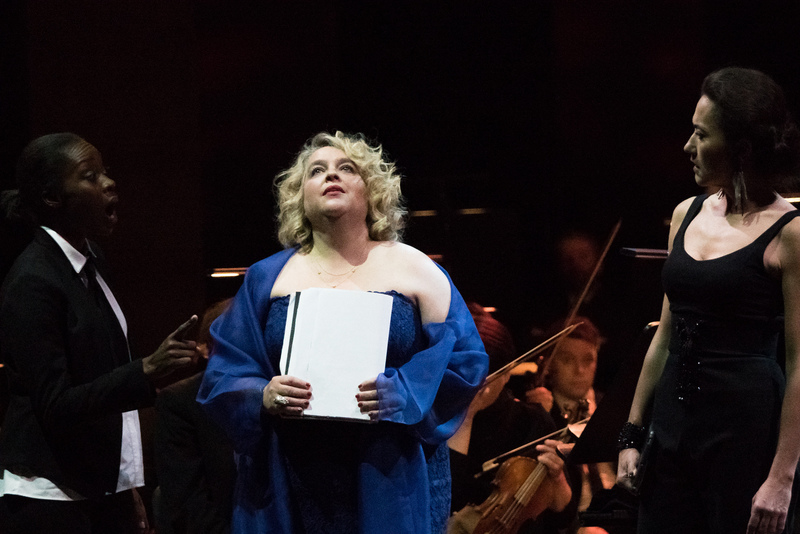 Karina Gauvin’s Vitellia is a known quantity but what struck me tonight is how far she has come with the role since her debut in Paris, France in late 2014. She has the full range of the part covered, from a full and generous chest register, through a warm and womanly middle and bright and cutting top – always absolutely even throughout. Her stylistic credentials are never in doubt but her risks in taking endless phrases in a single breath inspired admiration. 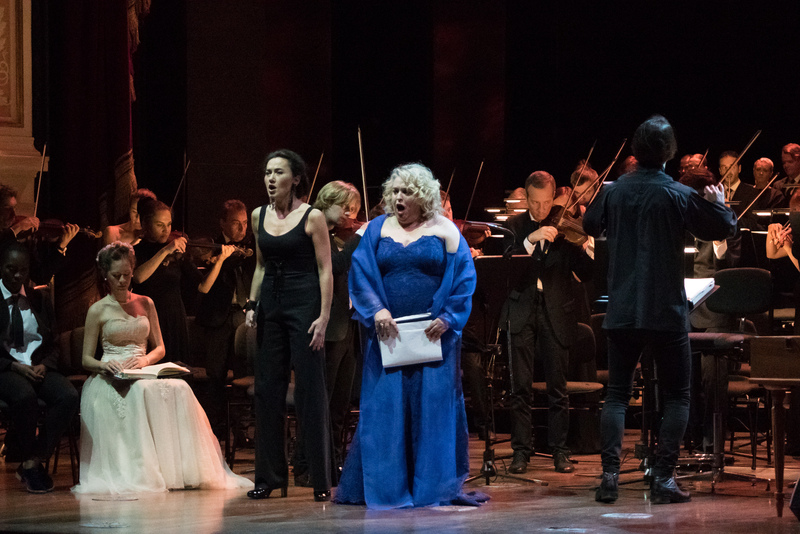 Her ‘non più di fiori’ was absolutely heart-breaking, her experience as a tragédienne coming to the fore, taking us fully into Vitellia’s world with every variation gaining repeatedly more in emotional impact – soulful yet dramatic, introspective and passionate. In short, she was born to sing this role. Jeanine de Bique as Annio is a singer new to me and one I hope to hear again. The owner of a crystalline soprano with a sunny warmth and a steely edge, combined with a seemingly unlimited range, she blended exquisitely with her cast mates in duet. 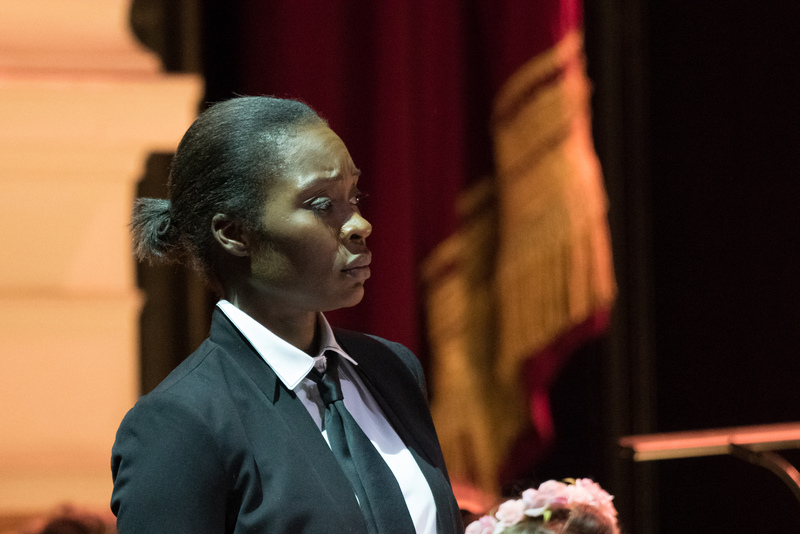 She, along with Willard White’s Publio, were the only original cast members from the Salzburg staging. De Bique sang the Kyrie with sensitivity and made her arias seem much more substantial than they often feel. A notable artist. White still has voice to spare, carved in granite, but the effort to produce it is now at times audible. Anna Lucia Richter’s Servilia sang with remarkable flexibility, an impressive genuine trill and solid musical instincts. The tone is somewhat on the narrow side and she was occasionally flat on top, but she is very young and will surely develop even further. Maximilian Schmitt has given me an enormous amount of pleasure in the German Mozart repertoire in the past. His Tito was always classily sung, the passaggio-crossing intervals executed evenly. He more than rose to the challenges of ‘se all’impero’ dispatching the florid writing with uninhibited bravura. His Italian is however quite Germanic – the double consonants were missing, and the tone not quite open enough to make the most of the vowels. 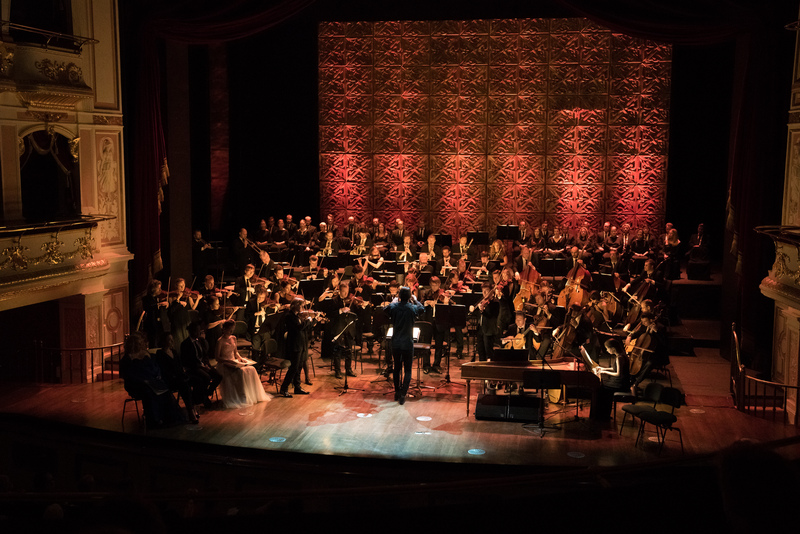 It was, nevertheless, a highly musical and generous performance. Tonight was another of those typically mixed Currentzis experiences. Yes, the conducting frustrated as much as it fascinated and yes, the edition radically changed the work and left us with quite a different opera than we are used to. 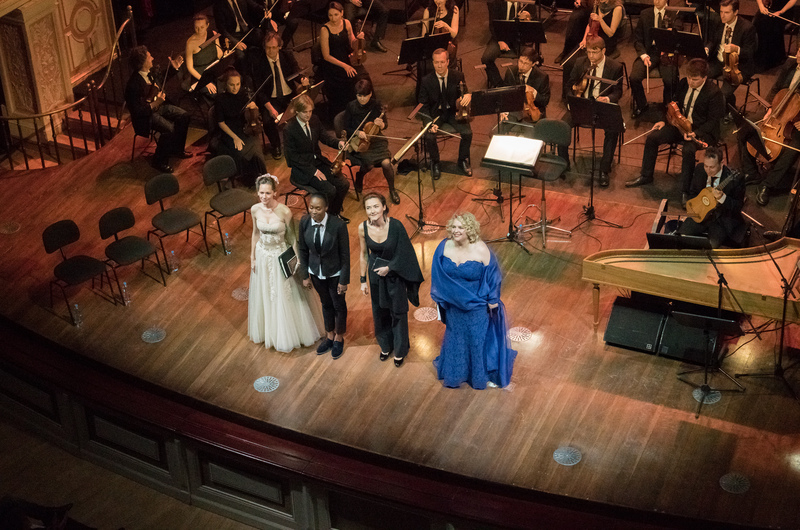 Yet tonight also gave us the pleasure of seeing artists really give themselves to their roles, wanting to penetrate beyond the surface to give us something much deeper while always remaining musical and stylish – despite the eccentric and constantly changing tempi. It was most definitely worth making the journey to see.